Depression is a medical illness caused by an imbalance of brain chemicals, and it is characterized by chronic sadness, anxiety, stress, lack of sleep, loss of appetite, and a general lack of interest in life. While there are prescription medications that can mitigate these symptoms, they are pricey and they come with extreme side effects. 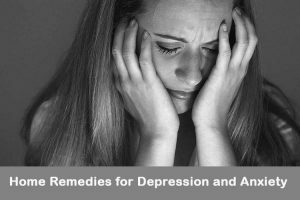 You’re about to learn how to treat the symptoms of depression using natural, affordable, effective home remedies. Let’s get started. Cardamom is a natural anti-depressant. Crush 4 cardamom seeds into powder. Add ½ teaspoon of cardamom powder to a glass of water. Brazil nuts contain selenium, which is a natural anti-depressant. Eat them regularly, along with other foods that contain selenium, like tuna, swordfish, oysters and sunflower seeds. German researchers have found that garlic lifts the mood. Eat it regularly. Research indicates that St. John’s Wort (Hypericum perforatum) is an effective treatment for mild depression. Supplements are available at most grocery stores and pharmacies and should be taken at recommended dosage for about 6 weeks. Consult a doctor before use. Indian gooseberry is a natural anti-depressant. Crush 5 Indian Gooseberries and remove the seeds. Mix crushed and de-seeded berries with ½ teaspoon of nutmeg to form a paste. Eat this twice a day to get rid of depression. Cashews contain tryptophan, which is a natural anti-depressant. Eat cashews regularly. Use a blender to grind them into powder. Stir a teaspoon of the powder into a cup of warm milk. Seasonal affective disorder is a type of depression experienced by those who live in areas where it is dark for nearly 24 hours a day during the winter. Light therapy simply means exposing oneself to light that replicates sunlight for 15 minutes to an hour every day. This therapy doesn’t cure the depression but it helps to ease the symptoms. Coffee can lift the mood when consumed in moderate amounts. Don’t drink more than 2 cups a day as this may worsen anxiety. These two Ayurvedic herbs relieve depression. Twice a day, mix 2 tablespoons of brahmi or ashwangandha powder into a glass of water and drink it twice a day. 5-Hydroxytryptophan (5-HTP) is produced naturally within the body and used to make serotonin, which improves the mood. Take 5–HTP supplements, but do not combine them with prescription anti-depressants. Regular exercise improves the mood and your general health. Choose a form of exercise they actually interests you and you’ll be more likely to do it regularly. Is there a sport you’ve always loved? Have you always wanted to be a dancer or a gymnast? Now’s the time to try it! Acupuncture has been shown to relieve depression. 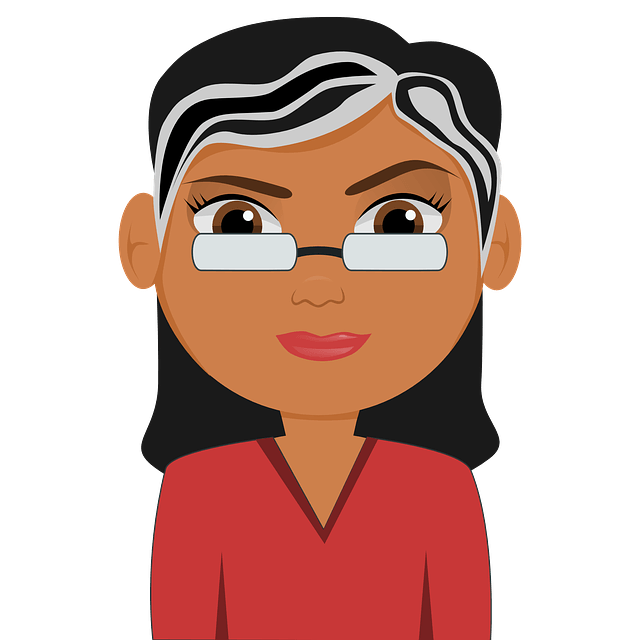 Find a trained and licensed practitioner in your area and visit her regularly. S-adenosyl-L-methionine (commonly known as SAM-e or Sammy) is produced naturally within the body, and it increases serotonin and dopamine levels. It is available in supplement form at most grocery stores and pharmacies. Use it in recommended dosage. Ginkgo biloba improves the mood. It is available in supplement form at most grocery stores and pharmacies. Take it regularly, but use only the recommended dosage. As with any other health problem, the remedies you use for depression and anxiety will be much more effective when combined with a healthy diet. Eat foods that contain Omega-3 fatty acids, like salmon, tuna, and herring. Eat foods that are rich in magnesium, like pumpkin, sunflower, and sesame seeds, almonds, cashews, beans, legumes, whole grains, and dark leafy greens. Eat foods that contain vitamin C, like citrus fruits, tomatoes, and bell pepper. Get plenty of vitamins B and D.
Drink plenty of water and organic fruit and vegetable juices to stay hydrated. Eat foods that contain tryptophan, an amino acid that stimulates the release of serotonin. These foods include lean turkey, chicken, and milk. Set a daily schedule and stick to it. Stay busy with work, play, and other activity. Try new things that interest you also helps you to get rid of the depression. When you’re in depression, you feel that you can’t accomplish anything. Set small goals you know you can achieve. Join a support group to further educate yourself. Write a journal to sort out your thoughts and feelings rather than keeping them inside. Try yoga, meditation, and breathing exercises to reduce stress. If none of these home remedies help you, consult a doctor. Have you tried any of these natural remedies for depression and anxiety? Do you know of any others we haven’t mentioned? Share your experience with us! For how long shuld I use cashew nuts to cure my mild depression. At the moment I’m on antidepressants Venlor 75 mg. Not feeling grate, specially in the morning. Suffering from insomnia as well. Help please. It is very difficult to mention the exact time as everyone is different. Apart from following the methods, it is important to have a positive attitude, avoid smoking or drinking, hang out with friends and do meditation. I’ve found that, when I’m depressed, expressing myself through artwork or crafts is soothing.